The Gwinnett Chamber’s Moxie Awards, held in November, recognized both individuals and organizations alike. 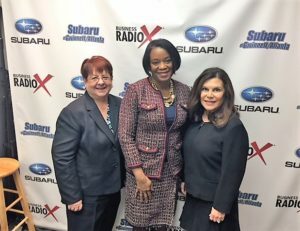 Organizational awards highlighted companies that support the advancement of women, as well as those that are women-led. 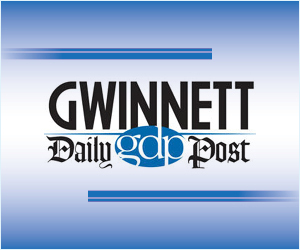 Individual awards honored those who are trailblazers in a male-dominated field, Gwinnett County champions, emerging leaders, professionals who are at the peak of their career, and those who are generous with their time, talent or resources. 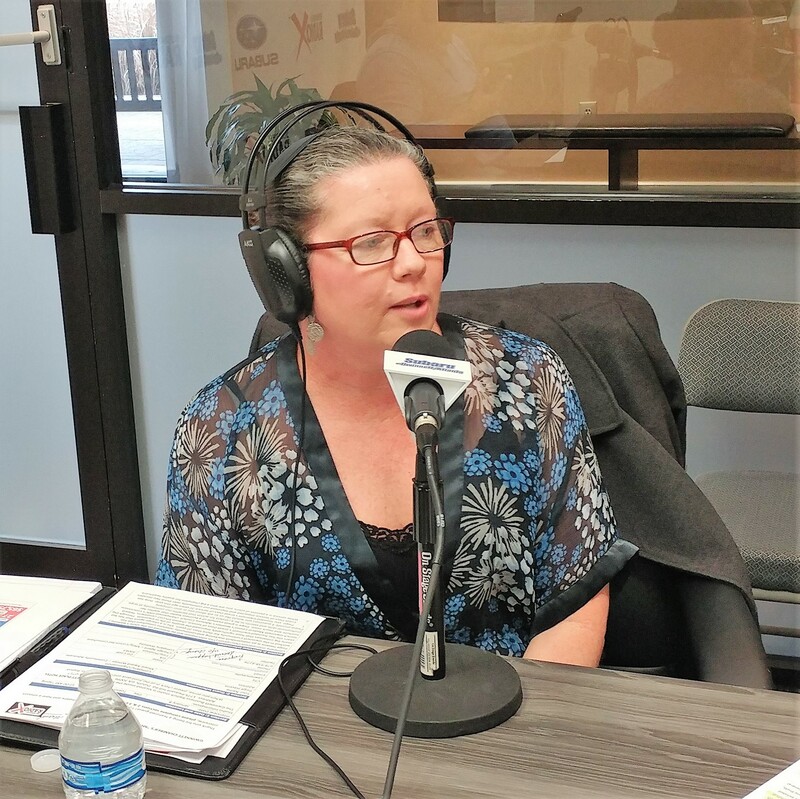 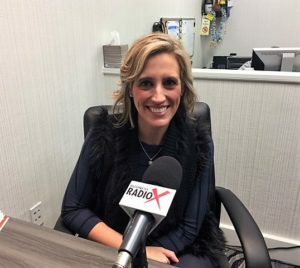 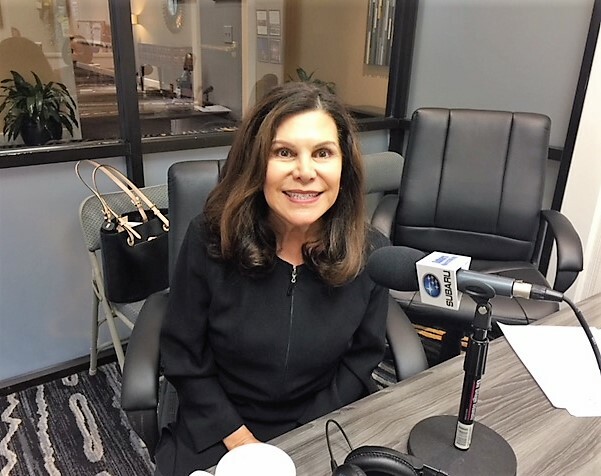 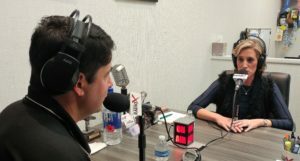 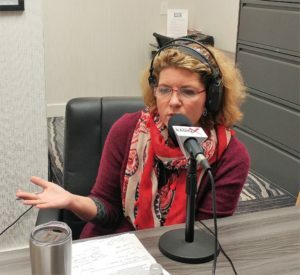 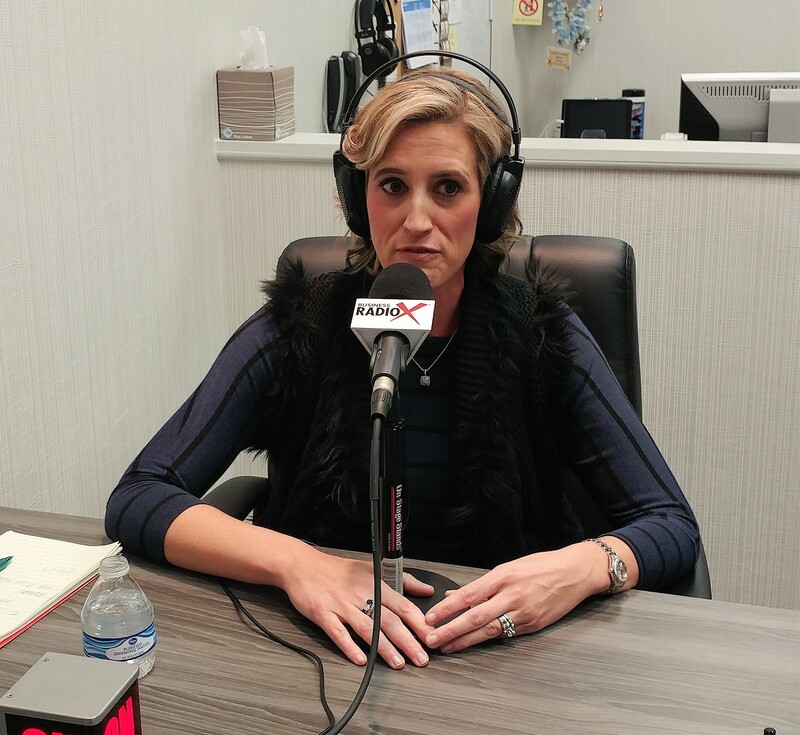 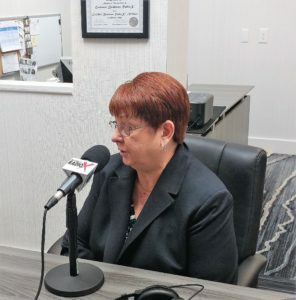 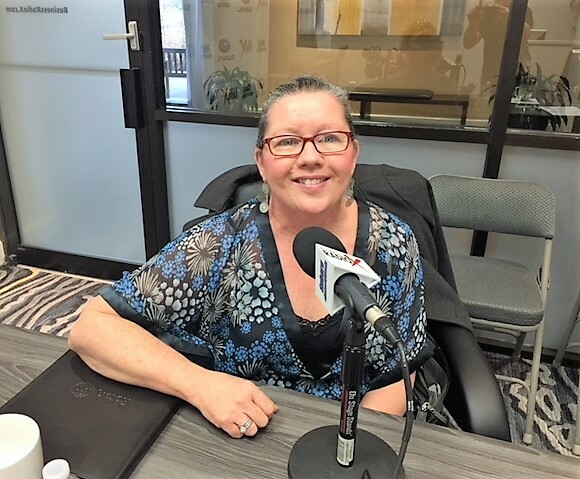 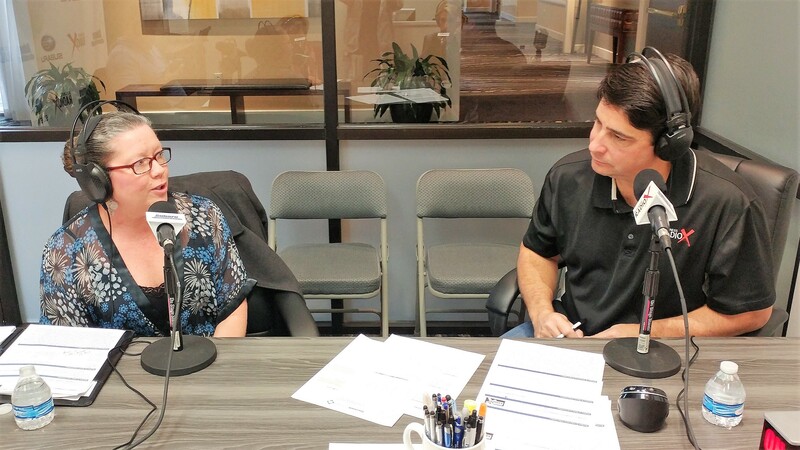 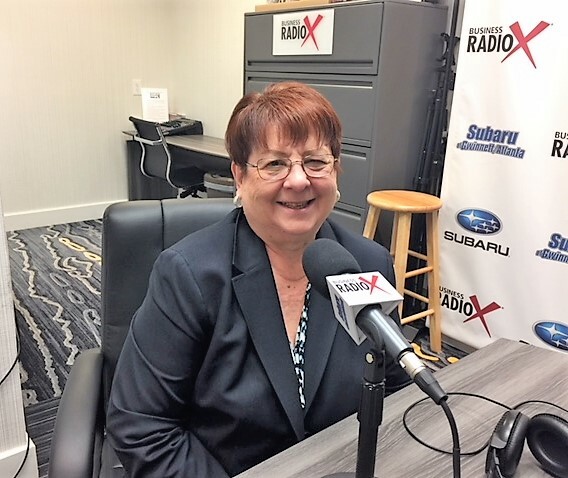 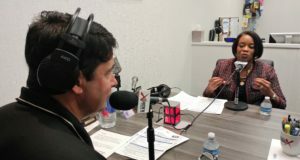 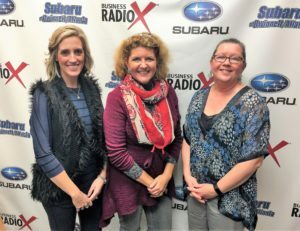 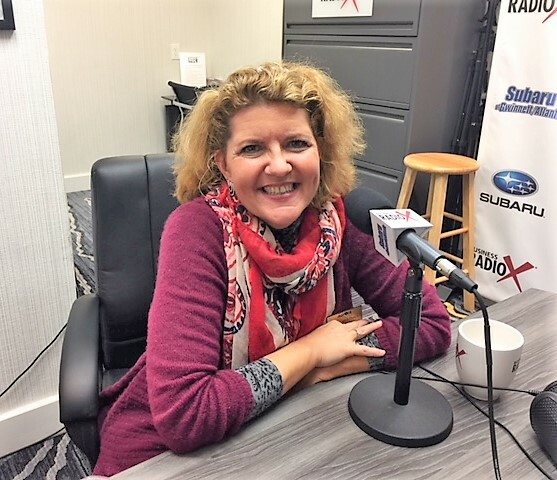 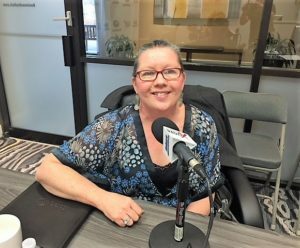 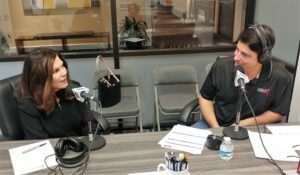 The Moxie Award winners were recently featured on Business RadioX’s Member Spotlight show. 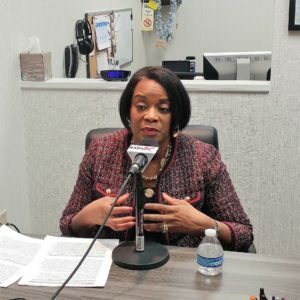 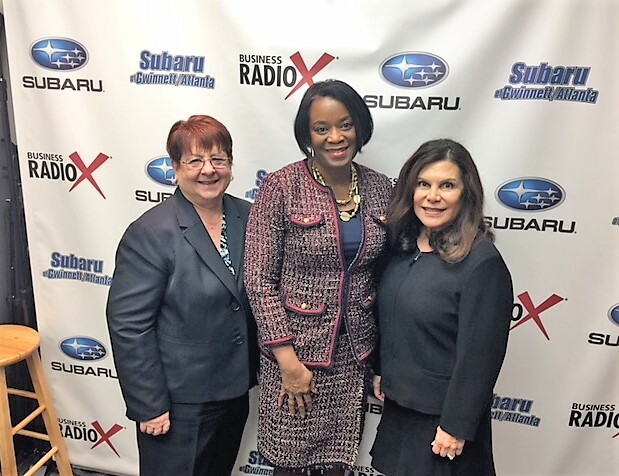 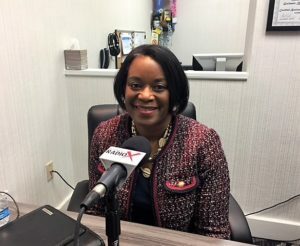 To listen to part one, featuring Dr. Linda Anderson/Gwinnett County Public Schools (Enlightened Employer Award), Charlotte Nash/Gwinnett County Board of Commissioners (Greater Good Award) and Leticia Willis/Willis Mechanical (Influence Award), CLICK HERE. To listed to part two, featuring Trinity Hundredmark/Andersen, Tate & Carr (On the Rise Award), Ann-Carol Pence/Aurora Theatre (Outstanding Organization Award) and Paige Havens/Community Advocate (Pay It Forward Award), CLICK HERE.